Restaurant Realty Company is pleased to report the sale of Crazy Bowl in Carlsbad, California. The restaurant for sale was marketed by Restaurant Realty Company and the transaction was completed in November. The terms of the transaction are confidential. This fabulous opportunity is the  "Crazy Bowls and Wraps" operated by a  successful national operator with multiple outlets and is located within the popular “Carlsbad Commons” across from Palomar Airport in the City of Carlsbad which boasts high per capita household income. It is open for business and adjacent to "Jersey Mikes". The beautifully appointed restaurant benefits from anchor tenants including Panera Bread, Lowes Home Improvement, and Chipotle. There is abundant parking and prominent sign position above the storefront. Other food uses in the Carlsbad Commons include subs and sandwiches, noodles, hamburgers, and pizza. The interior of the restaurant was built out in 2013 for $350,000 with decorative contemporary lighting, beautiful metal cabinetry, and includes like new exhaust hood with fire suppression system, walk in cooler, three compartment sink, mop sink, and seating capacity of 28. Unattached equipment, seating, tables, and small wares are not included in the sublease assignment. This opportunity is an assignment of the existing sublease lease which is subject to landlord’s approval of applicant’s restaurant concept and financial application. The asking price of $4,764.24 represents the tenants security deposit on file with the landlord which will be transferred to the new tenant. The lease has a 6% percentage rent clause. 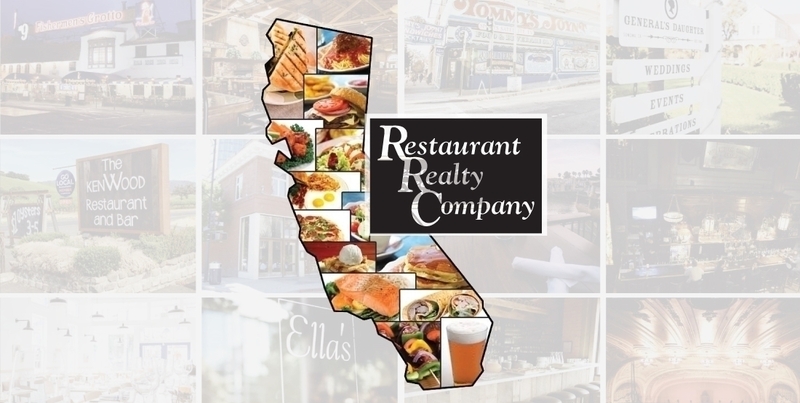 If you are interested in buying or selling a restaurant in Carlsbad or leasing a restaurant space in Carlsbad or anywhere else in California, please contact Restaurant Realty Company. Restaurant Realty specializes exclusively in the sales, acquisitions and leasing of restaurants, bars and nightclubs. Our listings include restaurant real estate, restaurant related businesses for sale, restaurant franchises for sale, and restaurant space for lease. If you are ready to sell a restaurant, bar or nightclub in Carlsbad or anywhere in California, please contact us to start packaging your listing for a successful sale like the former owners of Crazy Bowl.